Register for the Hurt Fire Department 5k today! 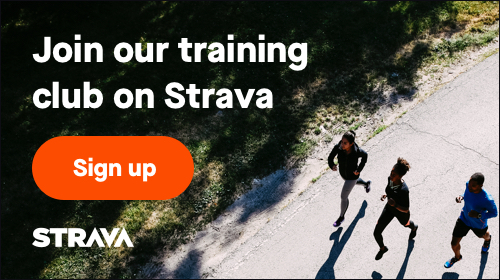 Race day is almost here, sign up today! Are you up for the challenge??? Start your Memorial Day weekend off by celebrating with us the beginning of summer while remembering the men and women who have lost their lives serving for our country. Described by past runners as the hardest 5K road race you can run in Pittsylvania County. The fourth annual Hurt Volunteer Fire Department 5K offers a closed street race with flats, rolling hills and a few steep inclines. It is a great training course for those that want the challenge of a differentiated course. Door prizes will be given for race participants. The course will begin and end at the same location and will be chip timed for accuracy. Don't miss this rare opportunity to run a closed street race. Strollers and dogs on leash welcome! Walkers - don't be intimated, we welcome you to the challenge! Hope to see you there! 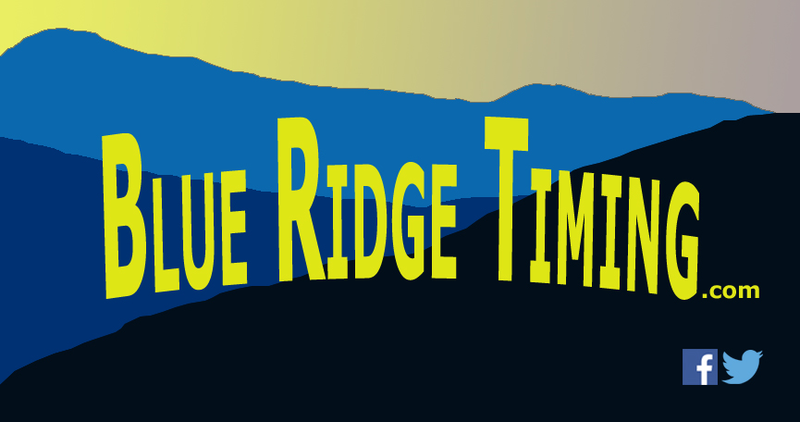 Blue Ridge Timing will offer efficient timing along with instant SMS text message results for those that select this option. This way both you and family members will be notified of results as soon as they are available. You may also request your results be sent to an e-mail.